As part of the Faena District spanning along Collins Avenue from 32nd to 36th street, Faena Forum is now open along with Faena Bazaar and Faena Park. 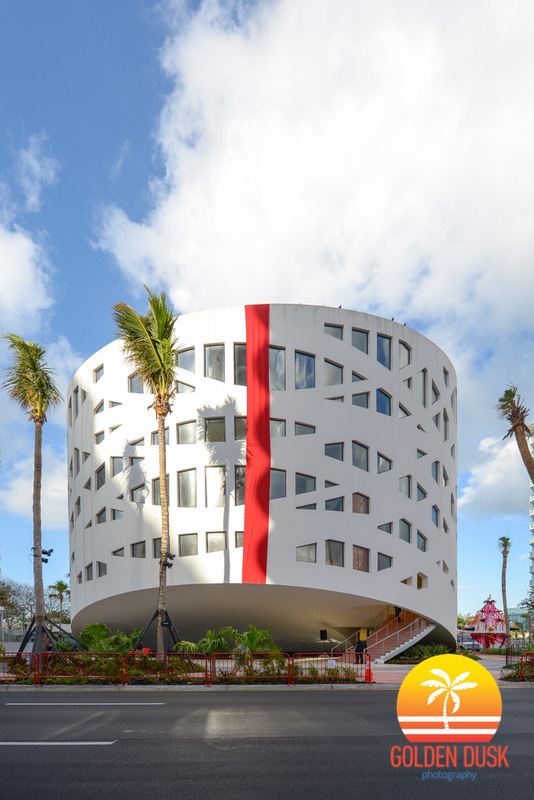 Faena House and Faena Hotel were completed last year. 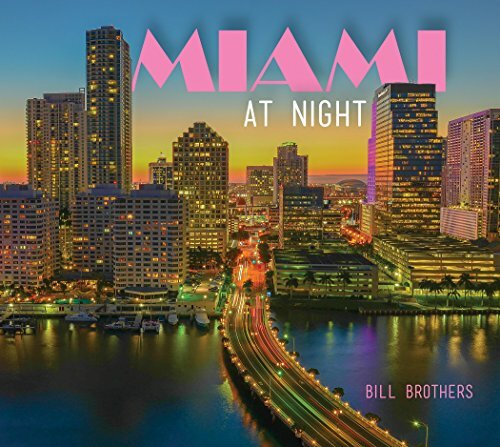 We last looked at the Faena Forum in August to show a night perspective of the building. Faena Forum is a 42,565 square foot building designed for the arts, which will include lectures, events and performances. The cylinder like building was designed by Rem Koolhaas of OMA, who also designed the under construction Park Grove in Coconut Grove. Also open is Faena Bazaar, which will have retail space and Faena Park, a four story automated garage for 235 spaces. The last building that needs to be completed in the Faena District is the Faena Versailles Classic, which has been put on hold and is now covered with a red draping.